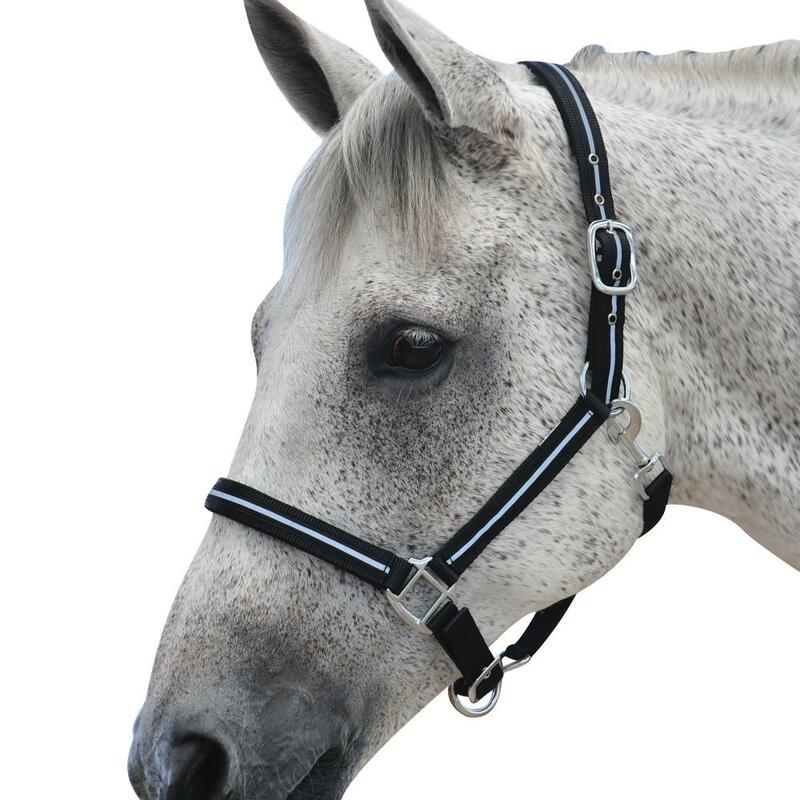 The brilliant Reflective Headcollar from Roma is ideal for late night rides, the collar is highly reflective and will make sure your horse is visible during those dark conditions. Features a clip throat fastening and adjustable nose and head fastening. Available in three sizes. 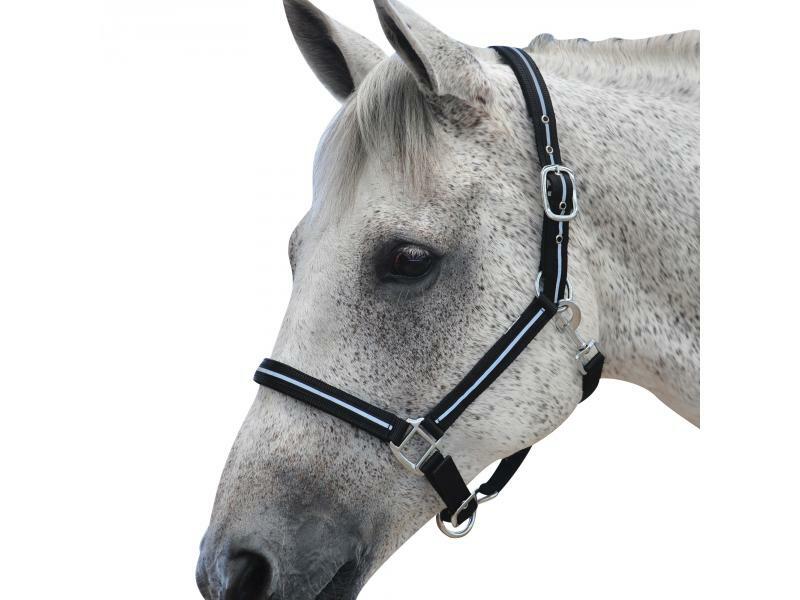 There are currently no questions for Roma Reflective Headcollar - be the first to ask one!